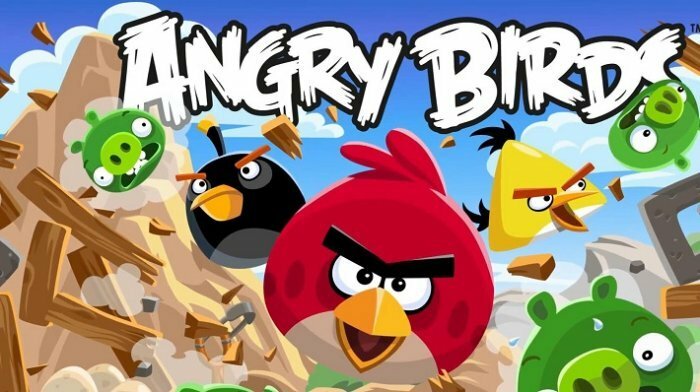 Rovio has released an updated version of the original Angry Birds game for Microsoft Windows Phone platform, and the update adds 15 new levels to the game. You can see details below of the new levels and features that are included in the update for Angry Birds on Windows Phone. Get ready for the after shock! That’s right, Bomb Bird is back with his devastating Shock Wave power in 15 electrifying NEW levels. This brings the grand total to 45 levels for the Short Fuse episode! Angry Birds now has power-ups! Boost your birds’ abilities and three-star levels to unlock secret content! Angry Birds now has the following amazing power-ups: Sling Scope for laser targeting, King Sling for maximum flinging power, Super Seeds to supersize your birds, and Birdquake to shake pigs’ defenses to the ground! Need an extra bird? Use an extra black bird with shockwave to demolish the level! The latest version of Angry Birds for Windows Phone is available from the Windows Phone store, the update is free if you already own the game.